The name says it all! When your towing needs are large, bulky and heavy you need a professional heavy duty towing service. Everyday commercial towing trucks may not be able to successfully tow larger trucks and heavy vehicles, for this a special heavy duty towing trucking is required that has been especially built to take large and heavy loads. If you are driving a large truck that may stop, for any reason, in the middle of the road, you will require a heavy duty towing service that has been especially made for this purpose. Regular towing services for personal cars, motorcycles or small commercial vans is different. These are lighter and easier to tow. Large commercial trucks that are carrying heavy goods too need a proper towing truck to ensure that no damage is done in the process. 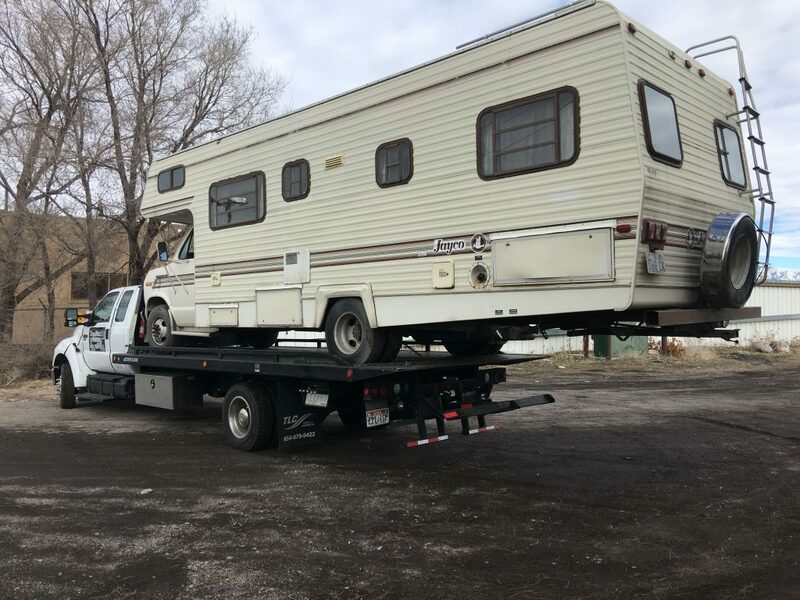 Top Notch Towing understands the different towing needs and offers specific services depending on individual requirements. Our heavy duty towing trucks are a fleet of well maintained, well equipped and capable trucks that can tow heavy loads and vehicles without any damage and complete safety. Our team of heavy duty towing experts understand the specific requirements and measures to be taken to make it a great experience for you. Salt Lake City, Utah, is a busy commercial hub and everyday large trucks carrying heavy loads come in and move out of the city. Our Heavy Duty Towing makes sure that you can carry on with your work knowing that you have our experts to help you in case required. You can rely on us for quality, quick, efficient and effective services that will further make it a great towing service experience for you. Just give us a call and tell us where you are, our heavy duty towing team will be there as soon as possible.